From 1 to 4 October South African rugby fans will see the country’s top Under-15 SA schools’ rugby players showcase their amazing talent at the 2018 edition of the Carfind.co.za Iqhawe Week, to be held once again at the Bill Jardine Stadium in Johannesburg. 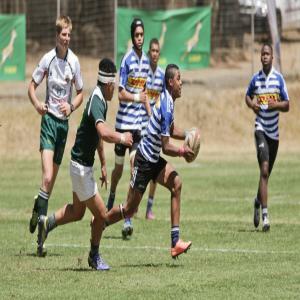 This development rugby tournament, which was initiated by the SA Rugby Leg-ends Association (SARLA), is a joint initiative with SA Rugby, and aims to bring together representative U15 teams from the 14 rugby unions in South Africa. 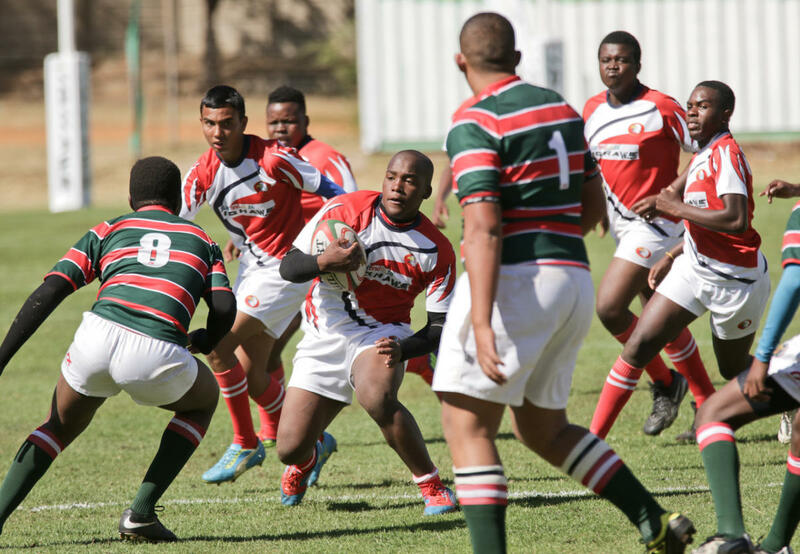 Tal-ented young athletes – many of whom are from non-traditional rugby playing schools and under-privileged, rural areas – now have the opportunity to show-case their abilities, in addition to the possibility of being awarded a bursary from a traditional rugby-playing school. The Carfind.co.za Iqhawe Week is part of SARLA’s broader mandate to achieve true transformation and social upliftment within rugby as a sport. This can only truly be realised through development and the creation of opportunities at a grassroots level. SARLA’s other progressive initiatives include the Vuka Rugby Development Programme and the Legends Cup. Considered a great achievement for those participating as they take the next im-portant step in their rugby careers, it is also a special occasion for the coaches and team management members. Financially supported and endorsed by SA Rugby and the Gauteng Provincial Government, the event is hosted in partner-ship with the City of Johannesburg, and has in previous years seen some tense matches and many great wins. SARLA has worked with determination to ensure that the Vuka programme – running at various rugby unions around the country – will succeed in the search for new talent, and they have succeeded to date in the sourcing of participants for the week-long event. Across South Africa, many young players from all backgrounds are now able to access the same opportuni-ties, such as training and competing, as those from the more established tradi-tional rugby playing schools. said SA Rugby CEO Jurie Roux.